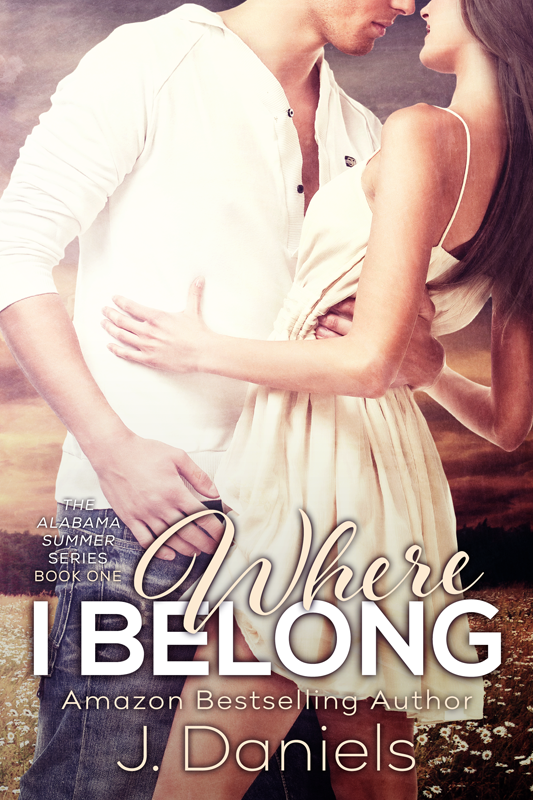 Book three in the Alabama Summer series. 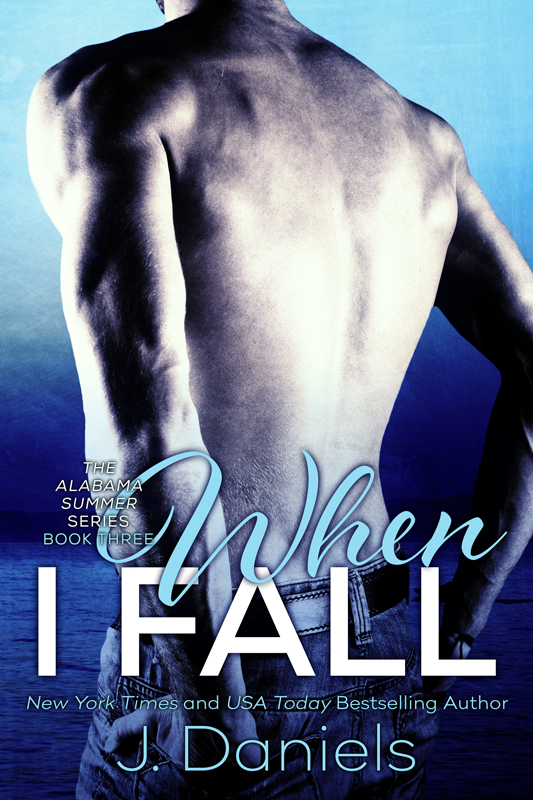 ***Author’s note*** When I Fall can be read as a standalone novel. *** Warning: This book is recommended for readers over the age of 18 due to strong language and explicit sexual content.